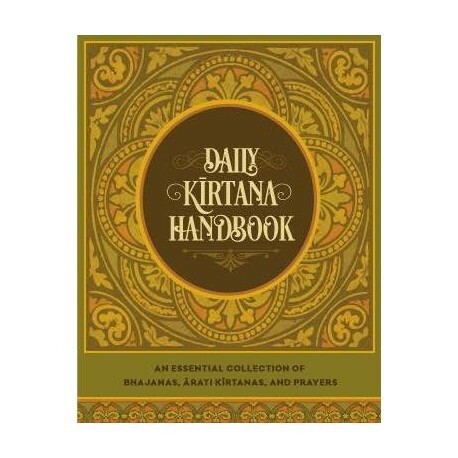 A collection of essential āratī kīrtanas and bhajanas, presented in an easy-to-find chronological order, from maṅgalāratī through to evening (sandhyā) āratī. 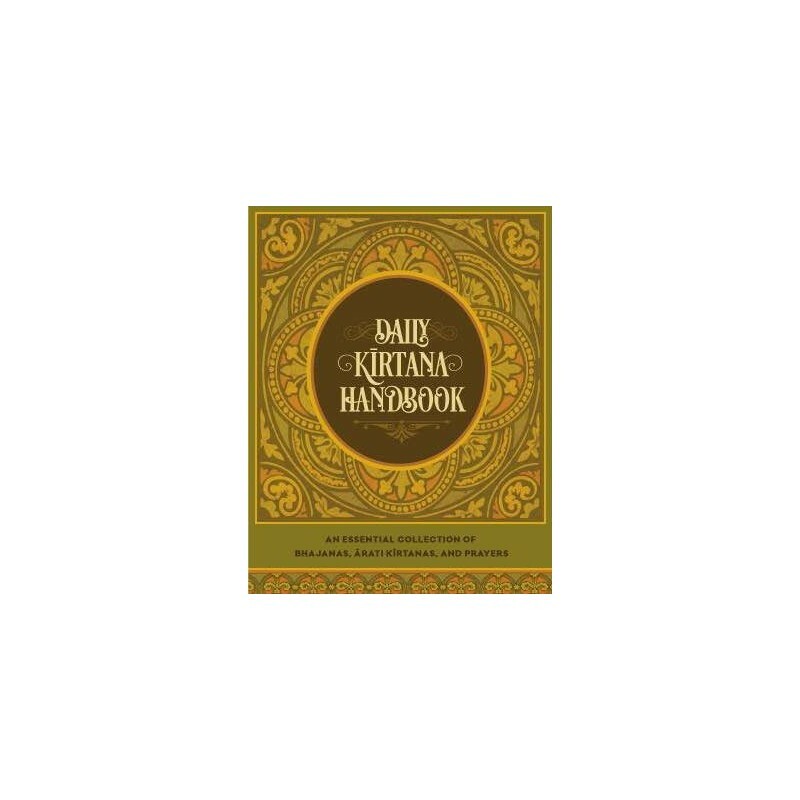 This small book is most helpful to those who want to begin a daily program in their home or to those who want to participate in an already established program in any of the temples of Śrī Śrīmad Bhaktivedānta Nārāyaṇa Gosvāmī Mahārāja. Pages and Size : 144, 5.5" X 4", Illustrated, with Maps.